Order those playoff tickets, Bills and Rams fans. Two of the NFL's longest playoff droughts will end this season. The Bills (3-1) and Rams (3-1) are surprise division leaders at the one-quarter point. Both teams are coming off impressive road wins that proved they're no fluke. Buffalo handed the reigning NFC champion Falcons their first loss , 23-17. Los Angeles outlasted Dallas 35-30 . The Bills haven't reached the postseason since 1999. They're one game ahead of the Patriots and Jets in the AFC East. 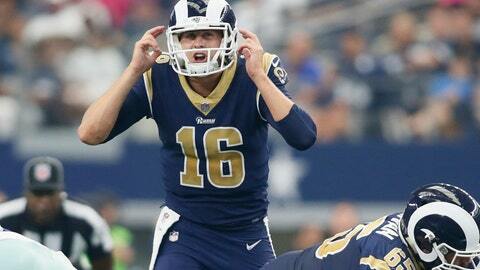 The Rams were in St. Louis the last time they advanced to the playoffs in 2004. They're one game ahead of the Seahawks and Cardinals in the NFC West. All it took for both teams to become winners was to hire rookie coaches named Sean. Sean McDermott was Carolina's defensive coordinator before going to Buffalo. The 31-year-old Sean McVay was Washington's offensive coordinator before becoming the youngest coach in the league. Perhaps they'll meet each other in February. OVERREACTION: The Browns (0-4) will go 0-16. REALISTIC REACTION: It took Cleveland 15 games to get a win last season. Let's start the winless watch at midseason. 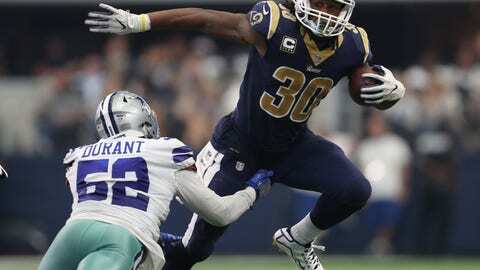 OVERREACTION: Todd Gurley is the best all-around back in the NFL. 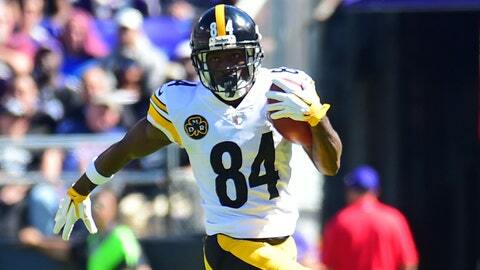 REALISTIC REACTION: He's off to an excellent start, but don't forget Le'Veon Bell. 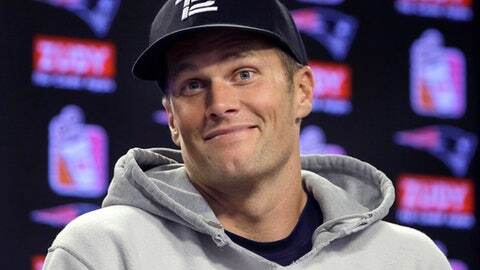 OVERREACTION: The Patriots (2-2) won't make the playoffs. REALISTIC REACTION: Tom Brady and the offense are just fine. The defense has talent but must correct mistakes. OVERREACTION: LeGarrette Blount is the new Beast Mode. 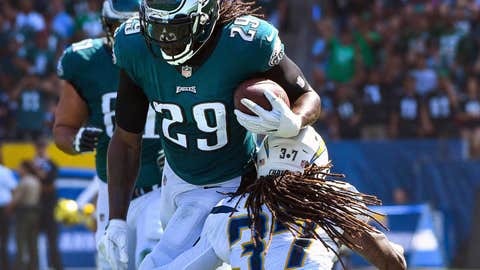 REALISTIC REACTION: Blount has been excellent for the Eagles. But Marshawn Lynch isn't done yet. 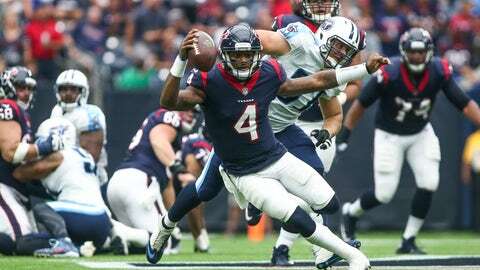 OVERREACTION: Deshaun Watson is the best rookie in the league. REALISTIC REACTION: Kareem Hunt and Leonard Fournette are pretty good, too. 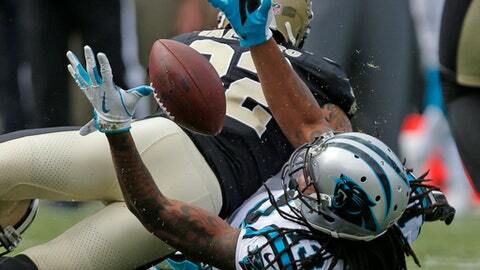 OVERREACTION: The Saints (2-2) have the most-improved defense in the league. REALISTIC REACTION: They shut out the Dolphins, who scored only 25 points in their first two games. OVERREACTION: Joe Flacco is done. The Ravens should've signed Colin Kaepernick to start. 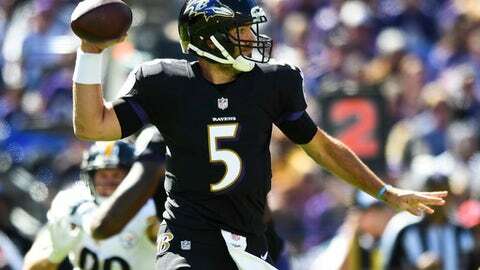 REALISTIC REACTION: Flacco missed training camp and the preseason. It's still August for him. OVERREACTION: Antonio Brown is catching up to Odell Beckham Jr. on the tantrum level. REALISTIC REACTION: One water cooler toss doesn't compare to Beckham's sideline fits. 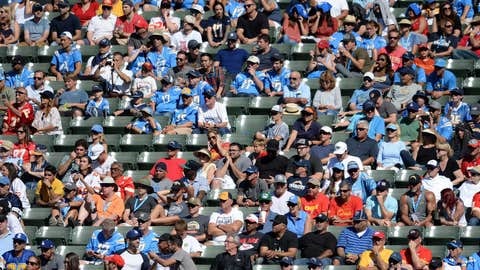 OVERREACTION: Los Angeles is the worst football city. REALISTIC REACTION: Eagles fans travel well, most Chargers fans live in San Diego and they play in a soccer stadium. 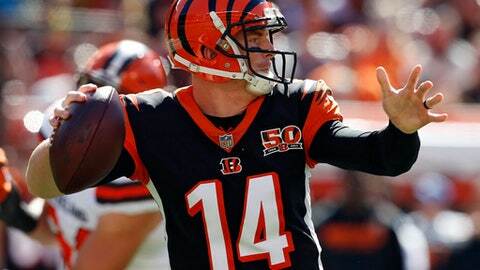 OVERREACTION: Andy Dalton is back. 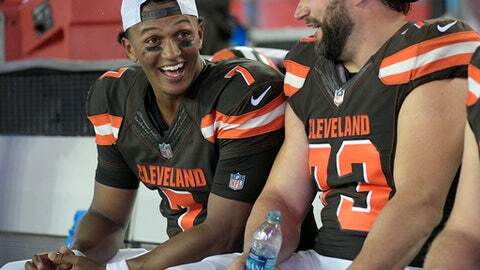 REALISTIC REACTION: Any quarterback can pick apart the Browns. 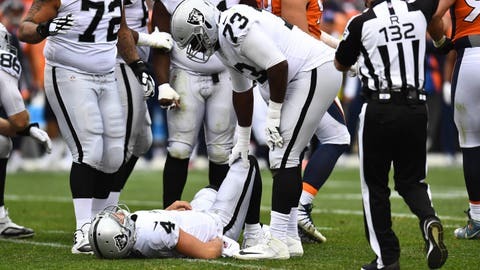 OVERREACTION: The Raiders (2-2) can't win without Derek Carr. REALISTIC REACTION: E.J. Manuel is no slouch. He was 6-11 in four seasons on a bad Bills teams. OVERREACTION: The Chiefs (4-0) are heading to the Super Bowl. 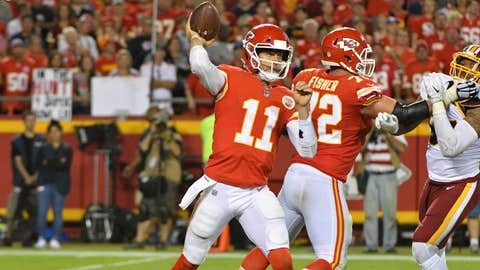 REALISTIC REACTION: Andy Reid is 1-4 in conference championship games, Kansas City plays in the toughest division in the league and New England remains the team to beat.